Titan Wargames Presents: Winners of Artisan's Contest XXVI! 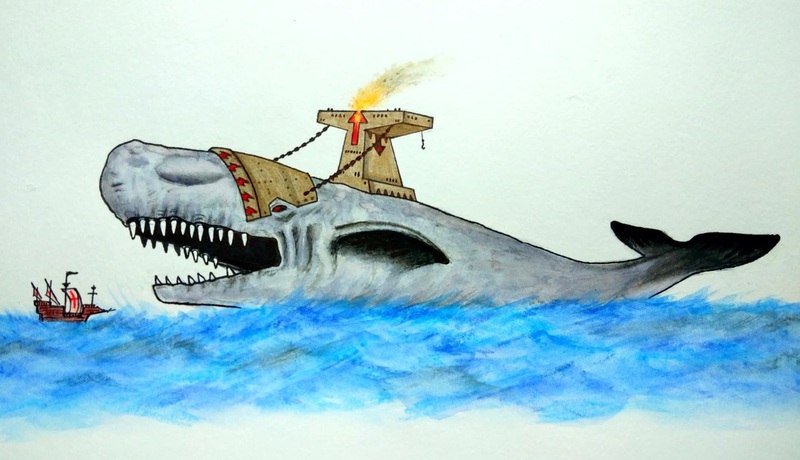 We had a whole bunch of great entries this time around, with submissions spanning from slave whales, through pirates to steamships! Voting was even, with every entry receiving votes. It was very nice to see all these richly varied naval depictions! 1st Place: Entry #2 - Reaver of Uzkulak! 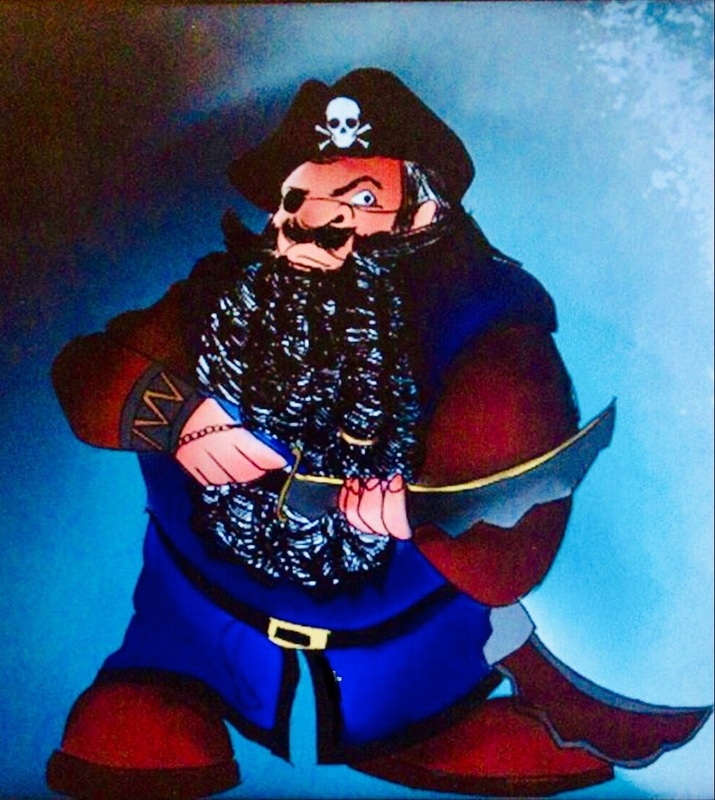 2nd Place: Entry #5 - Admiral! 3rd Place: Entry #6 - AtomTaylor! And an honourable mention to Bolg, who trailed bronze by one vote! 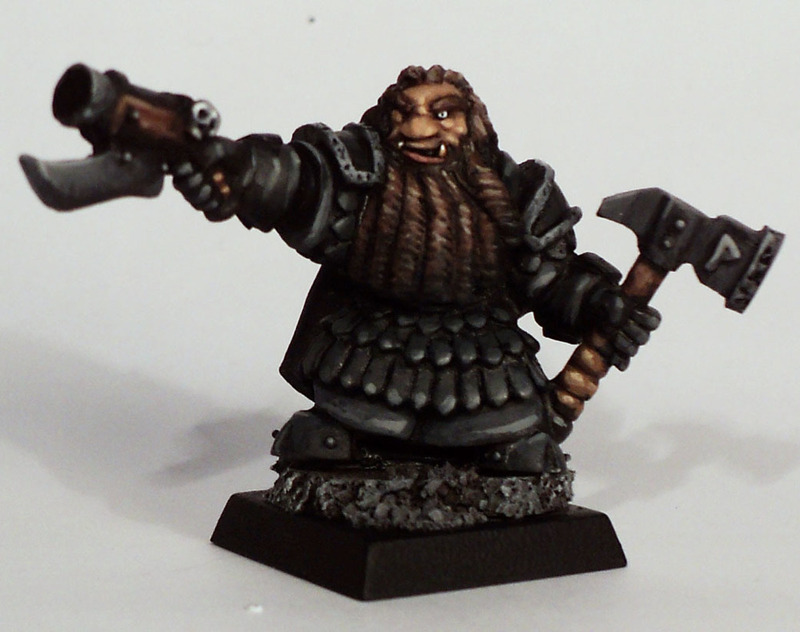 Reaver of Uzkulak wins an unpainted Dwarves of the Dark Bell Tower Bazooka Team kit, sculpted by Fuggit Khan! While Bolg wins an unpainted Marrog Blackhand from Titan Wargames, courtesy of Baggronor! 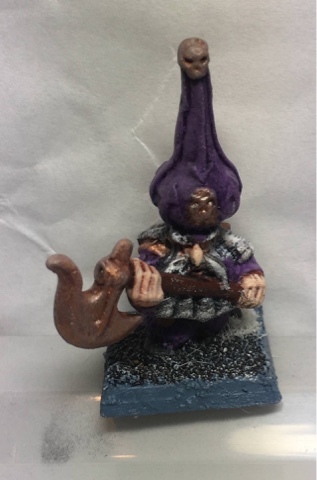 And AtomTaylor wins a kit of 7 Dwarves of the Dark Bell Tower Big Hats, sculpted by Fuggit Khan! 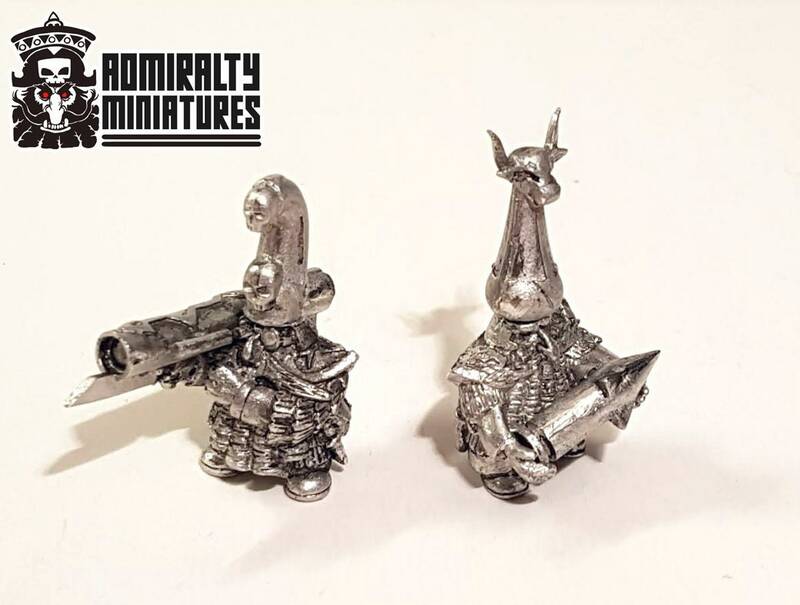 While Gargolock will claim a 15mm Tjubling Thunderhammer Rocket from random draw! 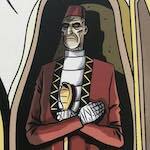 Also, denelian5 will win by random draw an unpainted onion hat axeman, donated by Zanthrax! A big "thanks" to everyone who participated and voted, as well as a big thanks to Zanthrax and Baggronor for their prize donations! This post was last modified: 01-28-2019 05:40 AM by Admiral. Another fun contest. Congrats to all the winners and entrants. Congratulations to the top 3! Very nice entries! Congrats to the worthy winners and a word of praise to all participants! Great showing, guys! It makes me happy to see so many entries, even when our resident artists didn't find the time to enter this time around. Really good entries, all of them, with peculiar details and finishes and ideas that made for one hell of a naval art collection. 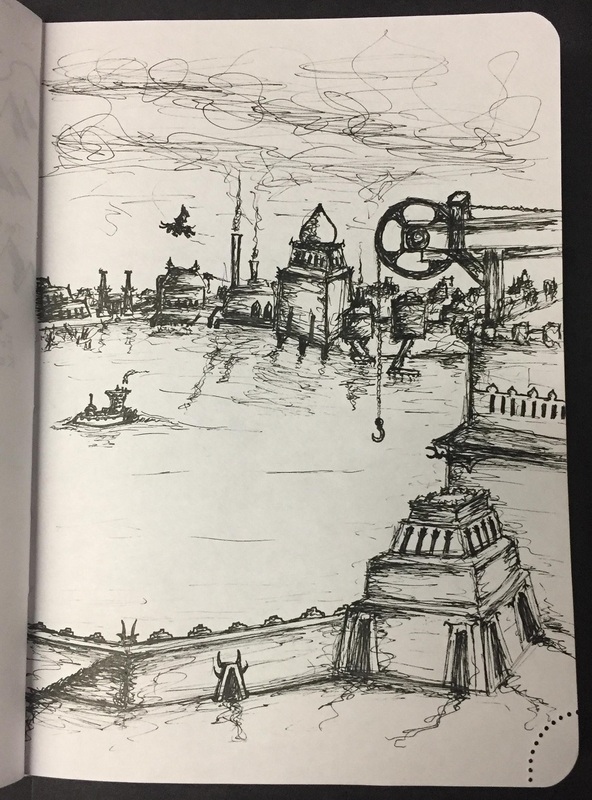 Reaver of Uzkulak, your harbour scene is so very evocative. 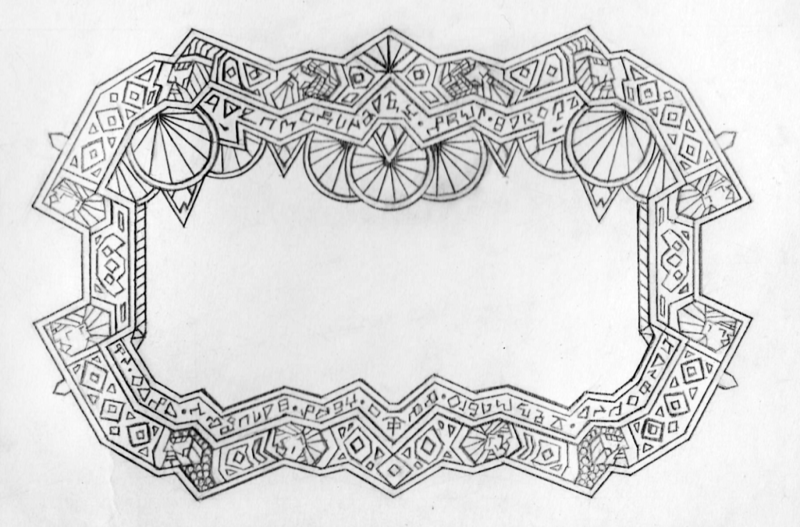 A sketchy drawing that rewards a lengthy scrutiny with lots of clever design details. I like the harbour wall and tower in the foreground in particular! AtomTaylor, such a strong drawing! 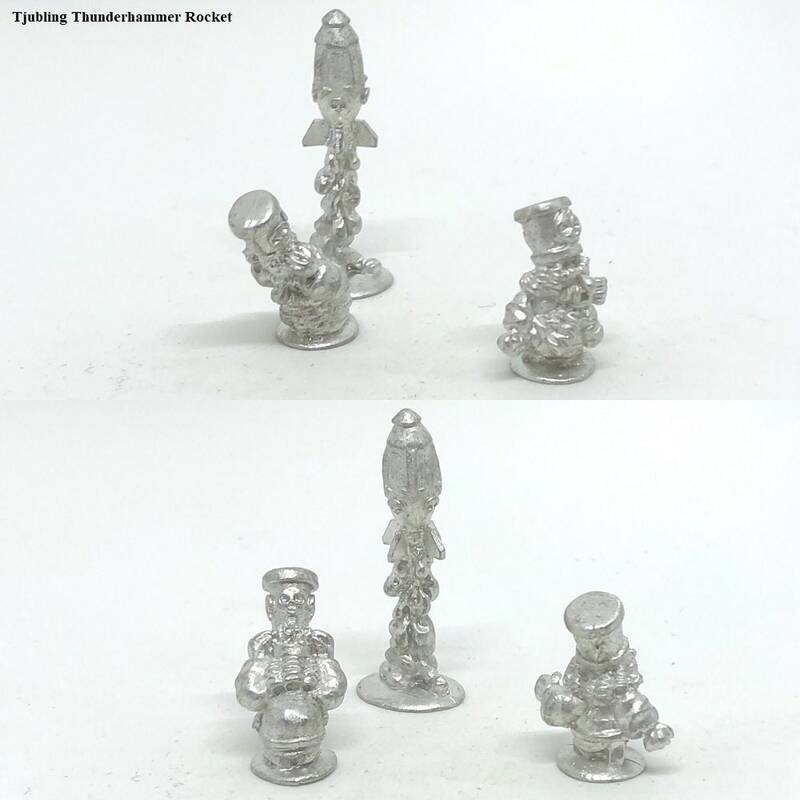 Great impression, and likewise great to get and see a glimpse of 3rd edition style Chaos Dwarf naval action! The ship rushing up diagonally coupled with the rock-steady Dwarf made for a really memorable contrast. Top composition! Bolg, nice to see you back in evil midget action. Really good sea monster scene there! Fuggit Khan, well painted and well designed command bridge (my brother thought it was just an enormous solid anvil on top of the whale, haha), and what a fun concept! Nice touch with the humie ship for scale. Gargolock, very very nice entry! I love the colours, the design is good and it reminds of Disney in a good way. Abecedar, top stuff! 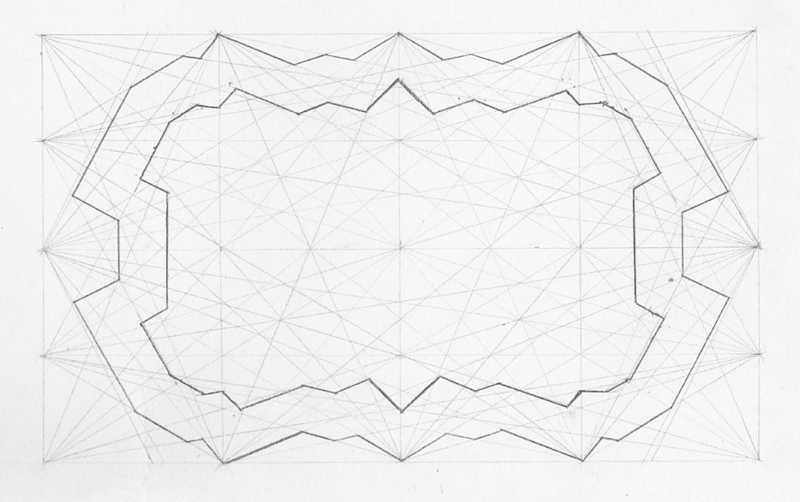 Nice shape and hull plating, and the schematics in your own emergent dialect script (and the burn marks!) are such a touch. denelian5, that is some mighty fine painting! 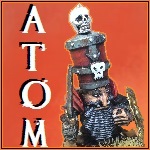 Good depiction of 4th ed big hat Chaos Dwarf and Great Leveller Battlebarge and nice palette as well! tjub, neat sketches as always! He has a secret cache filled to the brim with Tjubling sketches. He won't run out of ideas, I'll assure you of that! Alright folks, if you have anything to tell us about your artwork, then be more than welcome to do so! Whether it's concept brainstorming, technical creation of your art piece, or backstory. And be more than welcome to do so here as well, or just post your entry without any words. 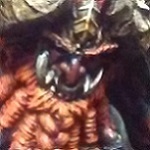 My entry is a Gavemite icon in the Ninth Age, that is heavenly light-worshipping arch-rivals of T9A's Infernal Dwarves. The great Dwarven Hold of Kegiz Gavem is based upon historical Ethiopia, which lend itself well to fantasy Dwarfhood given its monumental stone architecture, highlands and culture of literacy. Kegiz Gavem is the Ninth Age's answer to WHFB's Karak Zorn, which had a Prester John vibe about it, but mainly existed so that Dwarfs could fight Lizardmen in their vicinity. The thing with Gavemites (the Southron folk of Kegiz Gavem) is that they are devoutly religious, worshipping the Light on high and a plethora of saintly ancestors. They are moreover masters of stonework and possessors of the Dwarven race's rocky ancestral cradle, making it a pilgrimage site for Dwarves from all across the world. Since the Ethiopian empire of Axum did conquer Yemen in a bout of overextension, we've grabbed the opportunity to pit the Light-worshipping Gavemites against the Daemon-enslaving Infernal Dwarves in a tug of war over a coastal land rich in both luxury resources and mystic holiness. 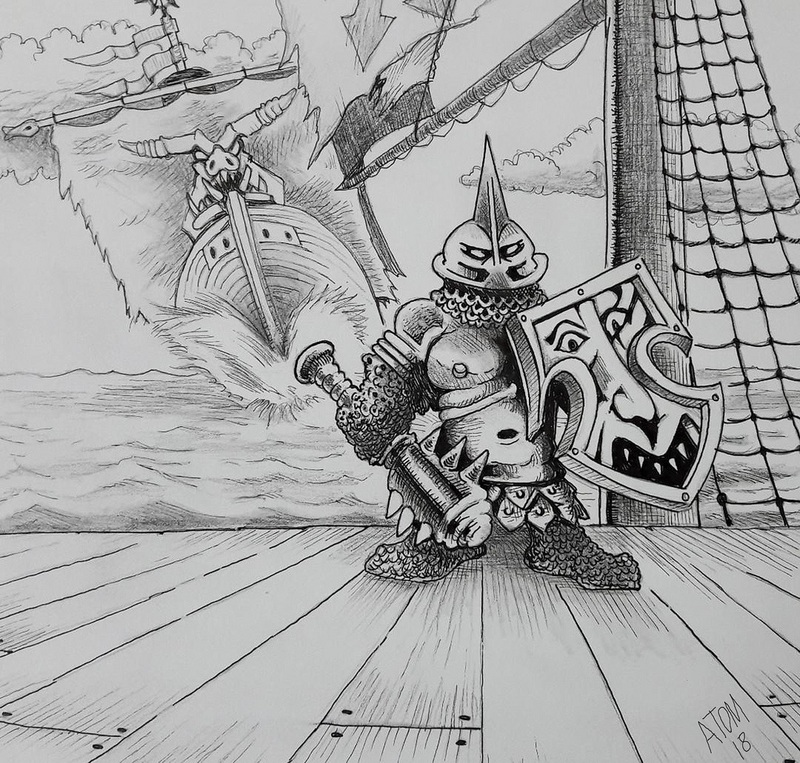 This war overseas naturally means that Gavemites need a sizable navy, and being Dwarf stonecarvers par excellence mean that the flagships of their fleets must be carved out rock! Imagine a shipyard that is a quarry. 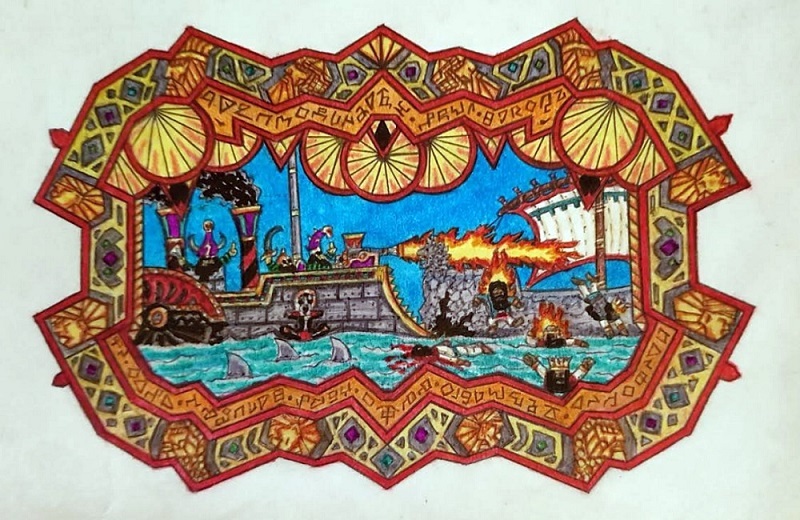 So there you have it: Infernal Dwarfs busy ramming and roasting their hated rivals, with sharks enjoying the feast. Commemorated in this grudge icon. You can find a lot of other Ninth Age stuff I've cooked up over here, if this sounds interesting. This post was last modified: 01-28-2019 04:18 PM by Admiral. Haha, nice to hear Bolg. 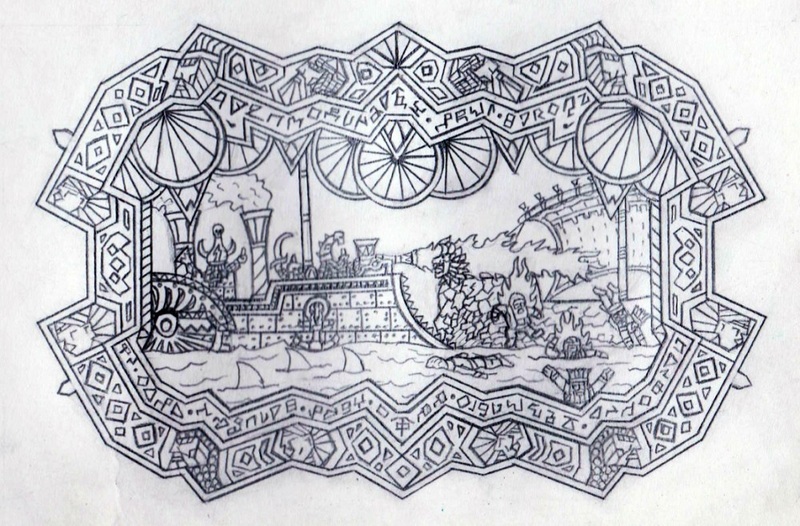 There's an Oldhammer art contest over here in case anyone wants to doodle something in 1980s syle, inspired by the bronze winner. This post was last modified: 01-29-2019 11:20 AM by Admiral. Oeh nice. more competitions, and I like the theme. see they are all your prices we can win... and I do love those ceramic jars you sculpted so I will try to enter indeed. Congrats to the winning artists. Well done!! Hoping to join the next contest.